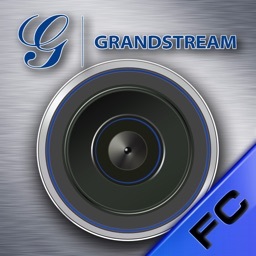 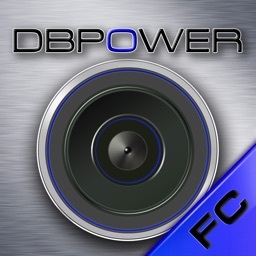 With Multi Foscam FC you can control your Foscam ip camera or make settings on iPhone, iPad or iPod Touch. 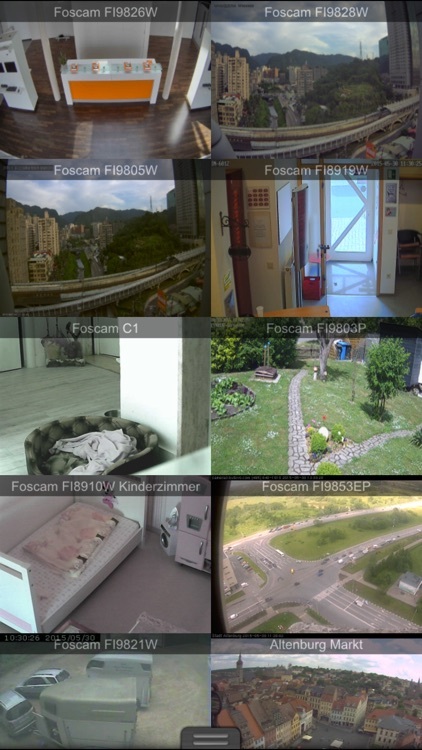 Take access to your cameras over your home network or over the internet. 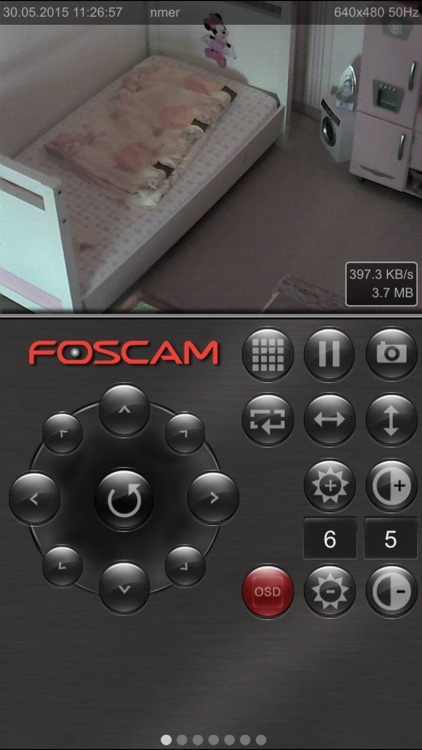 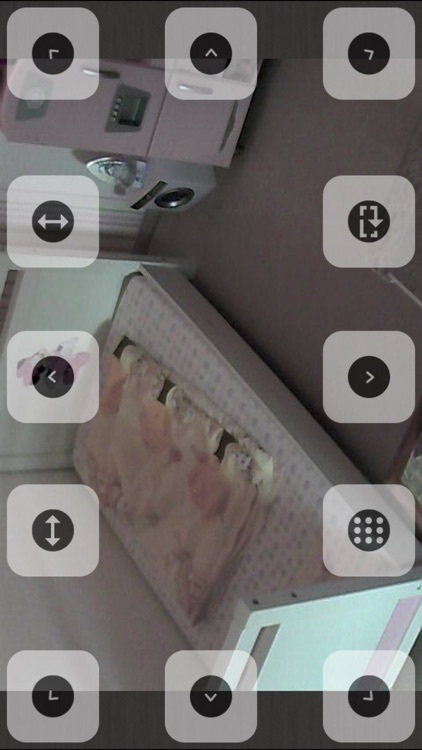 So you can easily check up your cameras or use them as baby monitors. 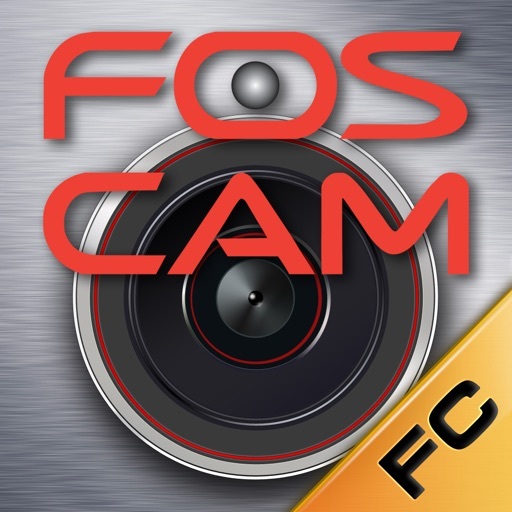 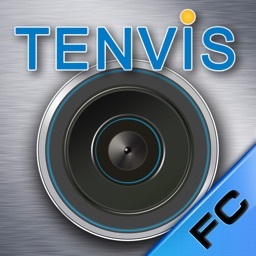 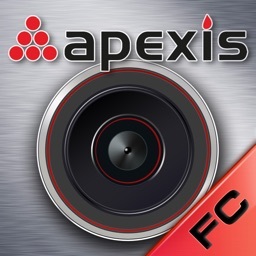 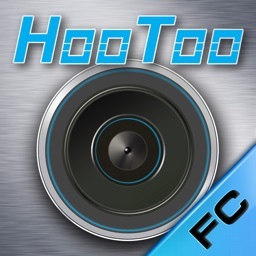 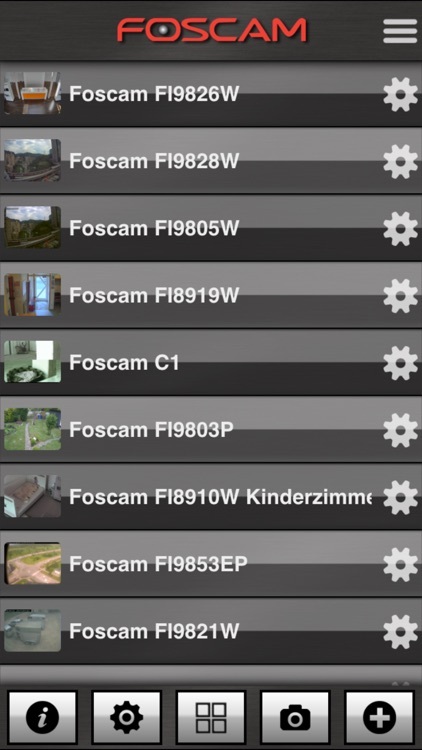 If you own a Foscam camera, which is not listed here, we can integrate them into the app.